The Chairman and CEO of Philippines IR operator Bloomberry Resorts Corp, Enrique Razon Jr, says the company remains on track to break ground on its new Quezon City casino project despite a plan by local officials to impose an entry fee on residents. Speaking to media following Bloomberry’s Annual Stockholders’ Meeting on Thursday, Razon Jr said he expects to release the masterplan for its Quezon City resort, known as Solaire North, no later than May with construction to commence as early as June. Asked about Quezon City’s planned implementation of a gambling regulatory ordinance that would include an entrance fee for locals – a plan that has set it on a collision course with Philippines gaming regulator PAGCOR – Razon Jr said. 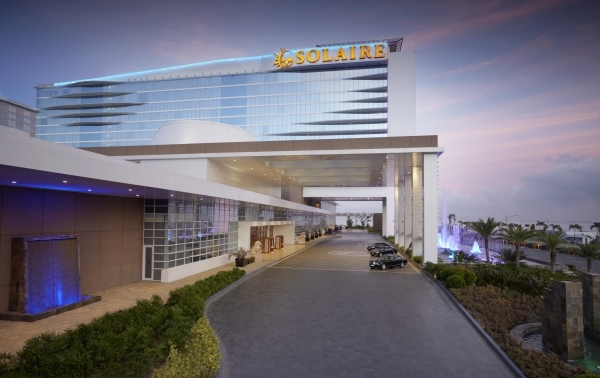 Solaire North is scheduled to open in 2022. The development will include terminal facilities as well as expanded entertainment facilities such as retail, dining, maritime recreation options and public esplanades.